How To Sell A House Off Market In Boise Without A Real Estate Agent - Treasure Valley Property Solutions, LLC. In this blog post you’ll learn our best 3 tips about how to sell a House off market in Boise without a real estate agent. It can be expensive and time consuming to sell a house this way. Fortunately, you can skip the costs and effort of cleaning up and fixing up your house, and you don’t even have to show you house to anyone, or wait months while you try to find a buyer! 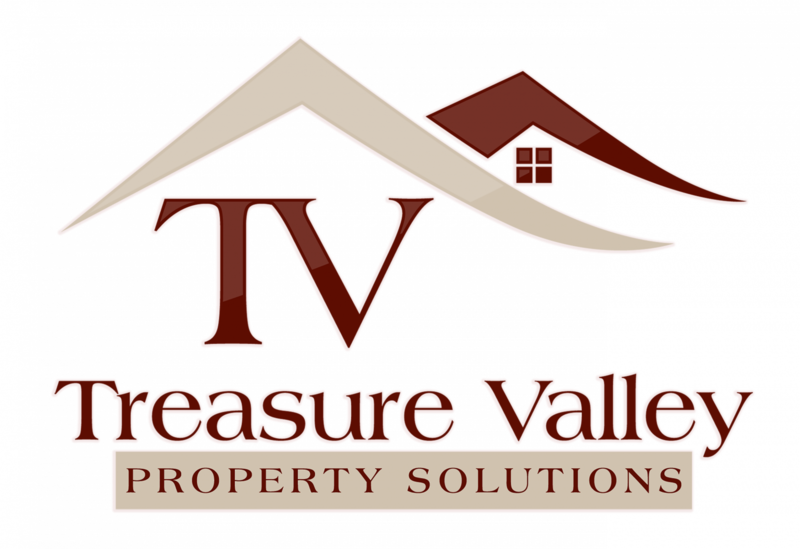 You can sell your house directly to us at Treasure Valley Property Solutions, LLC. , as quickly as you want! Save thousands of dollars in repairs and bills, and skip all the waiting and hassle. Just call our office at 208.287.5450 and tell us about the property or click here now and tell us how quickly you want to sell. We’ll give you a fair all-cash offer to buy your house as quickly as you’d like.